Things get a bit complicated when you have little time on your hands, so we've integrated two separate systems to make things a little easier. Our first system deals with everything from your billing and current services, to raising support tickets. Our second system is purely for your website. 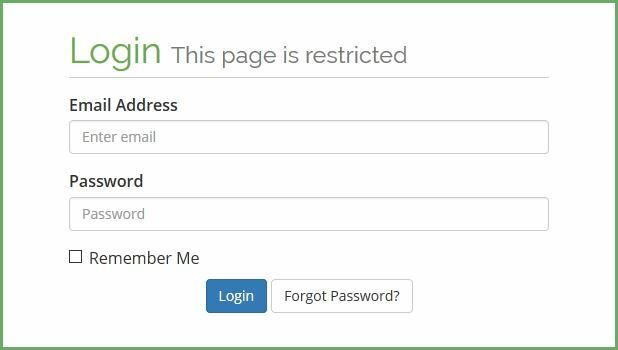 With this system, you log in with your domain username, and you can manage everything to do with your site. Our Billing and Support system is the heart of your relationship with us. If you ever have a problem with your website, your account, or anything at all, simply log in to the Billing and Support system and raise a ticket. The Billing and Support system is your one-stop-shop for all kinds of support and account related enquiries. The advanced system will e-mail you invoices well in advance of their due dates and will send timely reminders so you are always aware of when services are due for renewal. Within this system, you can also add new services and products instantly - without having to wait on a representative responding. To log in to our Billing and Support system just click here, or to create an account with us click here now! Our Website and Email Management system is called "cPanel". It is an extremely easy to use solution to allow you to manage your website, email, DNS, and much more at the click of a button. All of our hosting solutions run on cPanel to provide you with the most pleasant and hassle-free service possible. 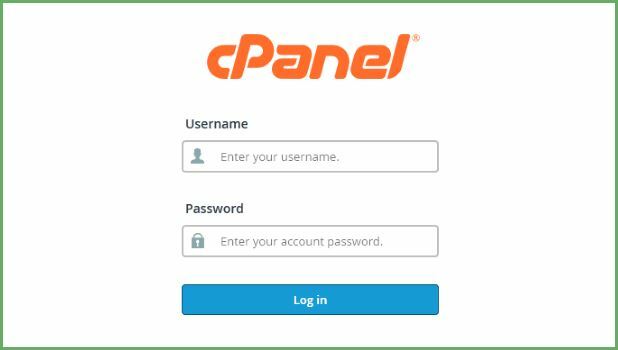 For information about cPanel, see our dedicated page here.